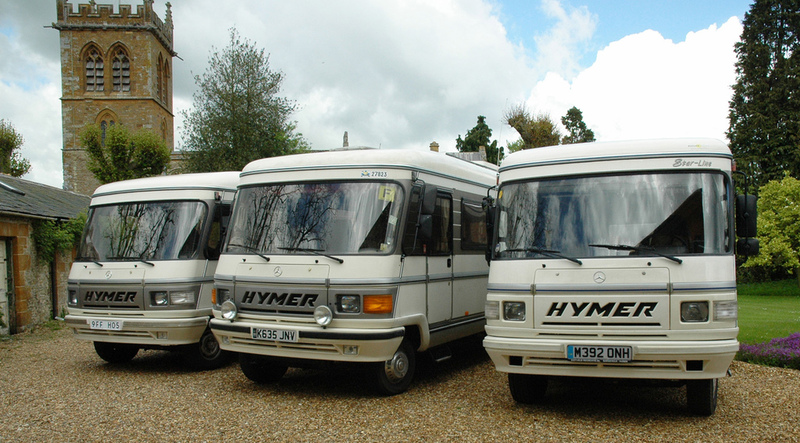 Motorhome Hire based in between Northampton and Milton Keynes Quality, affordable and backed up by great service. 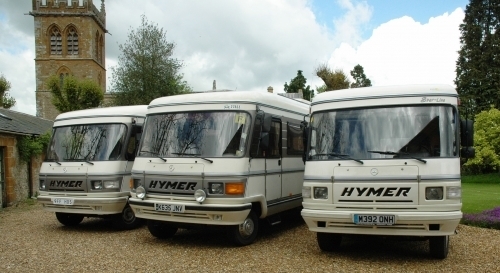 Motorhome hire with no hidden costs. 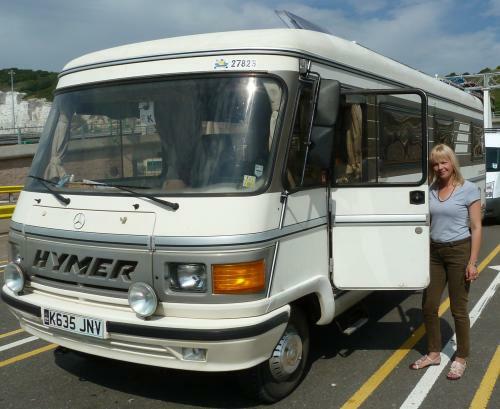 We offer both classic and modern motorhomes for hire - ideal for family holidays in UK or Europe. 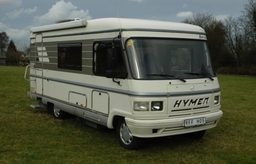 Campervan rental Northampton Hymer motorhome / campervan to rent or hire for UK and europe. 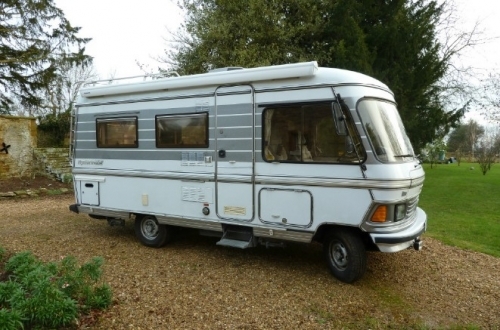 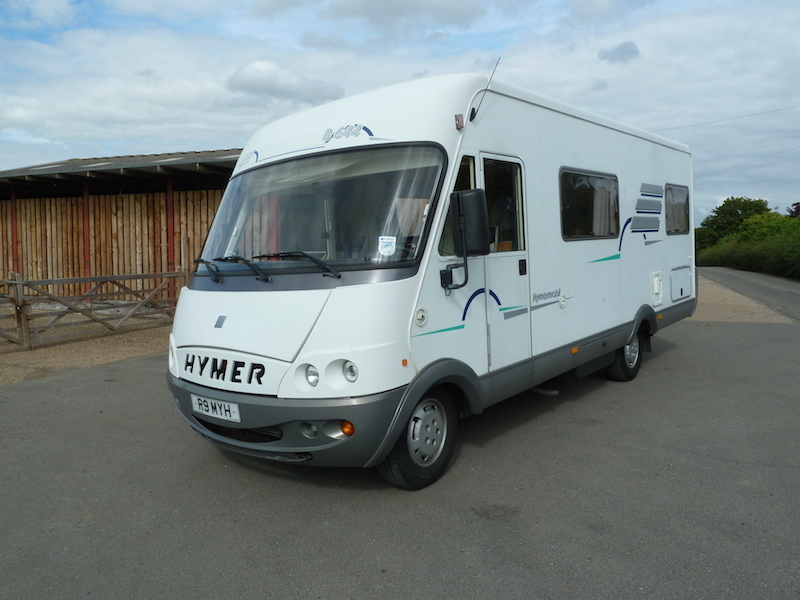 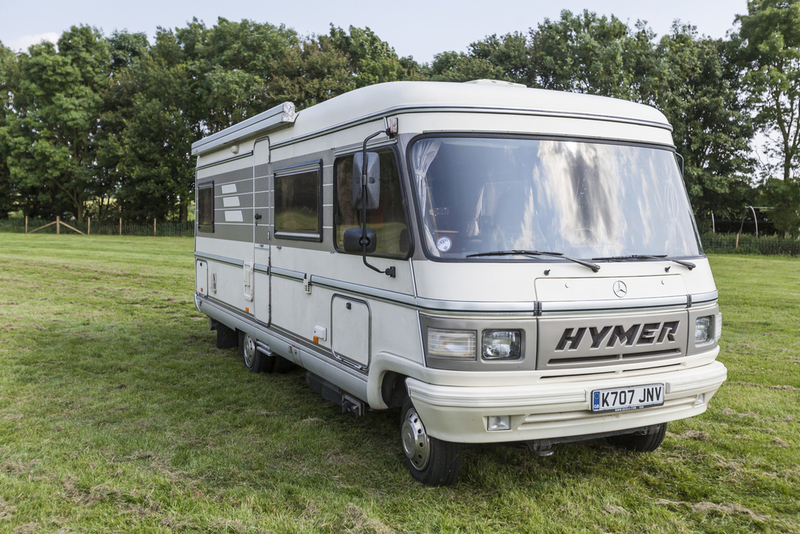 Classic mercedes hymer s700, S580, S555 and S550 motorhome to rent. 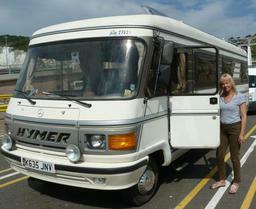 Very competitive prices all year round for self drive hire motorhome holidays. Prices start at £100/weekend and include insurance and breakdown cover. 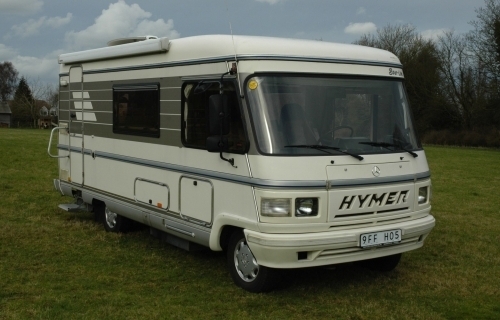 Please visit www.hireahymer.com for more details. Specialist Services Classic mercedes hymer motorhomes for hire in Northampton.